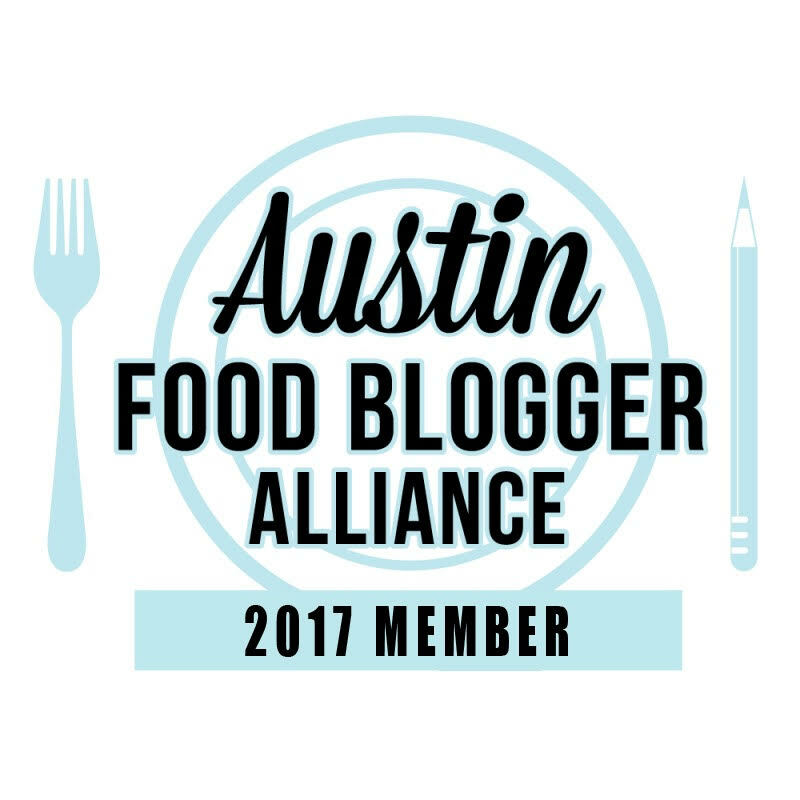 When I first started this blog, it was a way to organize my Weight Watchers friendly recipes. 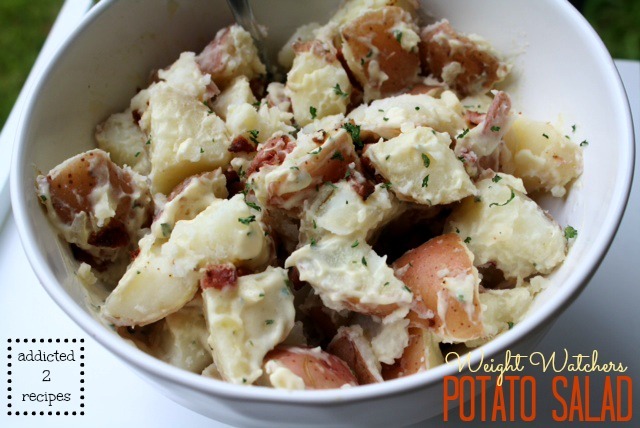 This Potato Salad was one of the first recipes I made from the Weight Watchers site and it still remains a favorite of mine. I pulled it out from the archives to update the photo and hopefully entice you to make it for your next BBQ. Using a large saucepan, add potatoes and enough water to cover them. Place on the stove and turn heat to high. Bring water to a boil. Reduce heat and simmer for 20 minutes, or until potatoes are tender when poked with a fork. Remove potatoes from heat and drain water. Once potatoes are cool to the touch, roughly dice and place in a serving bowl. To make the dressing, add mayonnaise, vinegar, parsley, salt and pepper in a small bowl. Whisk ingredients together until combined. Pour dressing on potatoes. Add bacon and toss to combine.